Unskilled workers may apply for the third employment-based preference for the United States Citizenship and Immigration Services “other workers” category. To be eligible, applicants must be capable of performing unskilled labor, which is generally defined as any labor requiring less than two years of experience or training to perform. Visa availability for unskilled workers is significantly lower than for other categories. Employers must first secure labor certification from the Department of Labor before anything else may be done. As such, there must already be a specific job offer that has been extended to any potential EB-3 applicant. Once employers (the petitioner) that have obtained labor certification make a foreign hire, they must then file for an Immigrant Petition with the U.S. Citizenship and Immigration Services (USCIS). Before the applicant can proceed with consular processing or file for an adjustment of status, his or her visa must have already become numerically available. Unfortunately, there is a significant backlog of applications, and applicants often wait years for their visa to become numerically available. In fact, unskilled workers are subject to the longest wait times, as there is often a minimum wait time of nine years. People from China, Mexico, India, and the Philippines often wait much longer. Applicants should expect this category to continue to be immediately unavailable. The children and spouse of the primary beneficiary may enter and remain in the United States with a derivative status of this preference category. However, children must be unmarried and under the age of 21 to be considered eligible for the derivative EB-3 status. 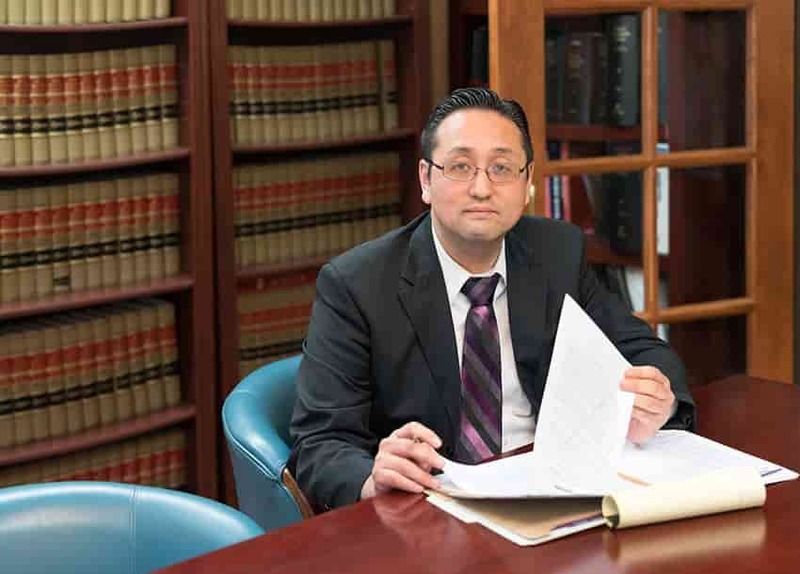 At the Law Office of William Jang, PLLC, our Austin immigration attorneys have the experience and the resources you will need as you work through the application process for this preference category. To speak with an immigration attorney in Austin about the particulars of your current situation, please call our Austin offices at (512) 323-2333 today.